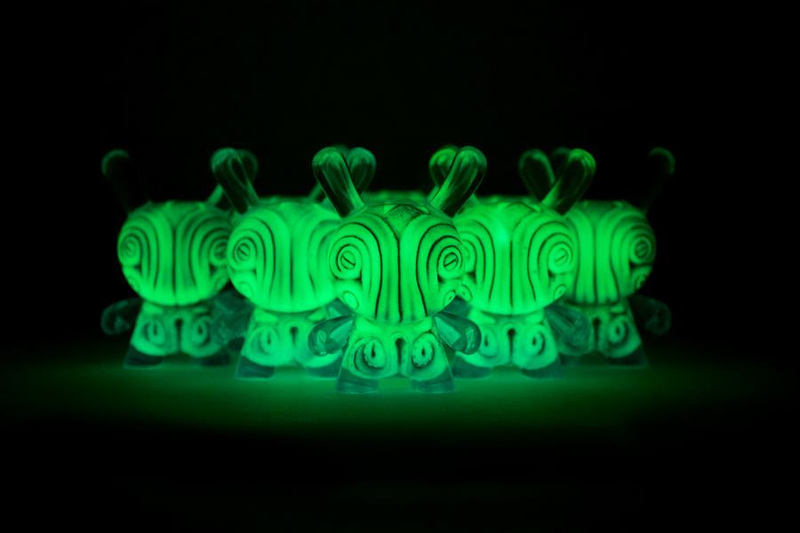 These dunnys are triple cast and hand pulled by artist Deathchops, based on his Taku Taku sculpture. 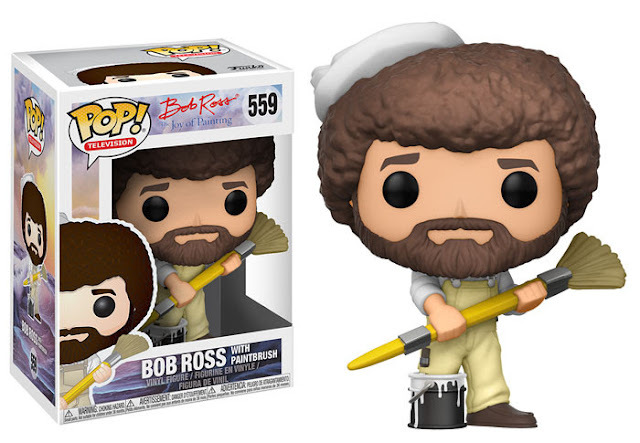 Officially licensed by Kidrobot, these are limited to 25 pieces and will go on sale Friday, September 15 at Noon EST. Oh, and did I mention they GLOW IN THE DARK? Oooohhhh boy, it's THAT time of the year again! Once again, we will be quarterbacking the most diverse, eclectic, welcoming and just plain FUN booth at New York Comic Con! 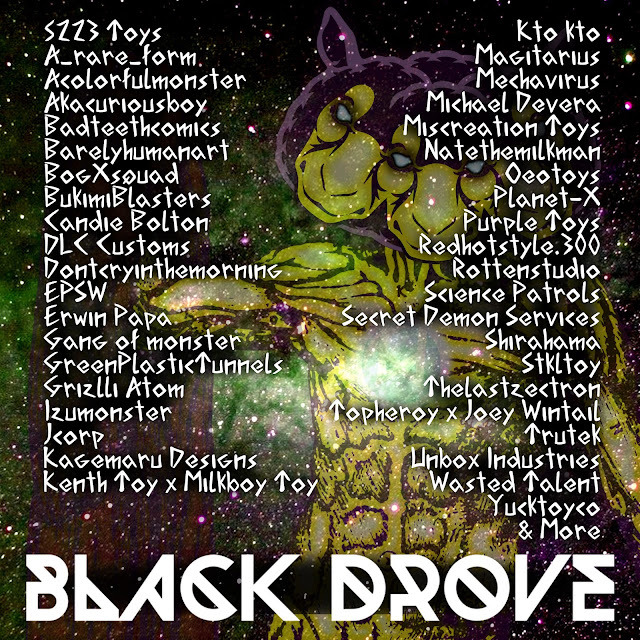 The Tenacious Collective will be located at Booth 780 at New York Comic Con. We are in the back of the same big room that we were previously in the middle of... way back by the back wall and the loading docks. We won't be hard to find, because we will have a BOAT LOAD of awesome artists, creators and indy companies represented inside our booth. Add us to your NYCC Show Planner now! 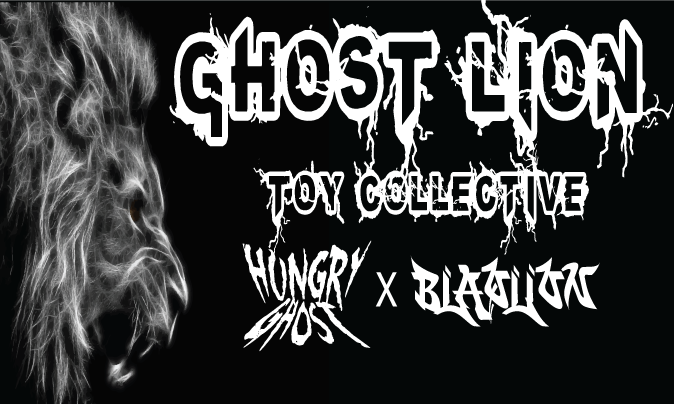 Stay tuned to this blog, plus the Tenacious Toys Facebook, Twitter & Instagram, to keep up to date on all of the exclusives in our booth! 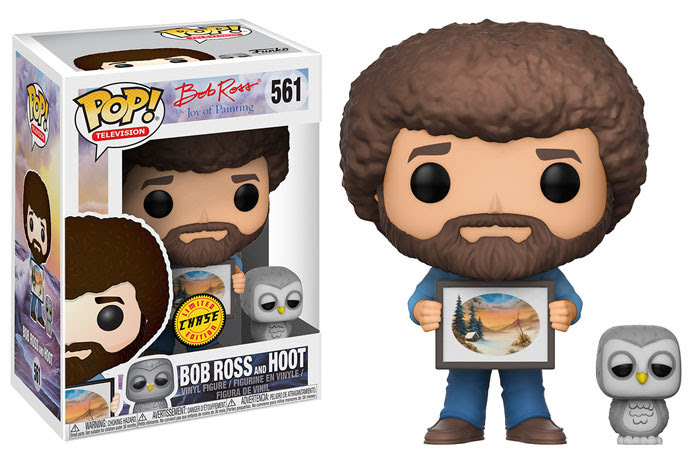 I didn't even remember that Funko already put out 1 series of Bob Ross POPs... but Series 2 is the bomb. 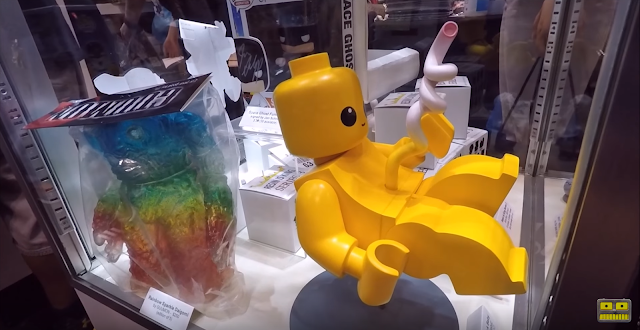 I mean these are super fun and hilarious figures. Bravo Funko! Look for the chase piece, Bob Ross with a baby owl. A rarity of 1-in-6! Note, because this is confusing to some people: we are not ordering low ticket items like the 4" POPs anymore. You have to pick up the regular POPs at other shops. Sorry! Just blogging these because they are hella cool. 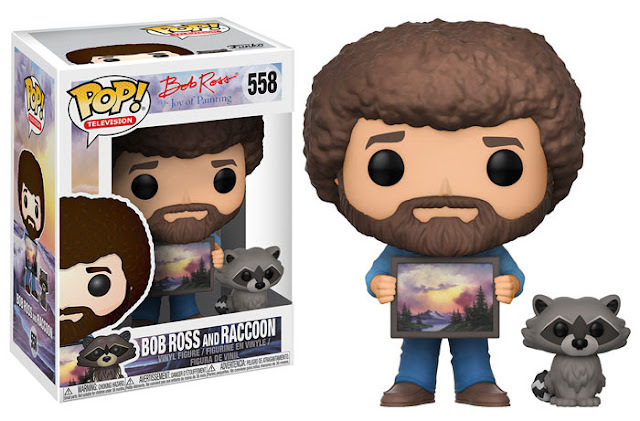 We will continue to pick up the $20+ items from Funko, like Rides and the larger figures, and boxed sets of POPs. 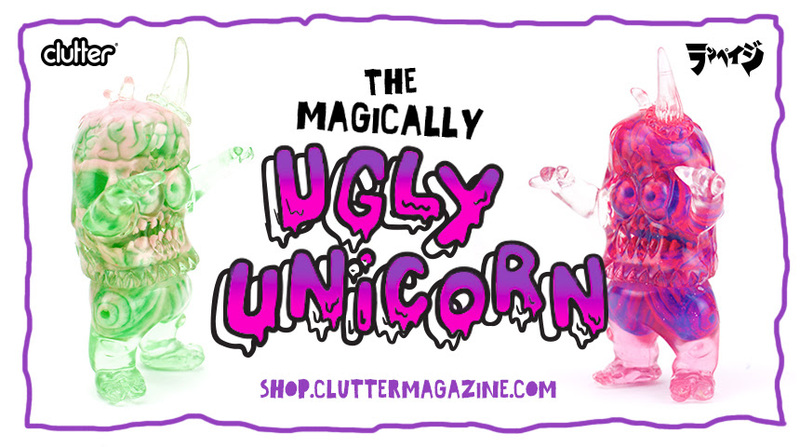 MAGICALLY UGLY UNICORN RAMPAGE TOYS X DETHCHOPS OFFICIAL RELEASE! 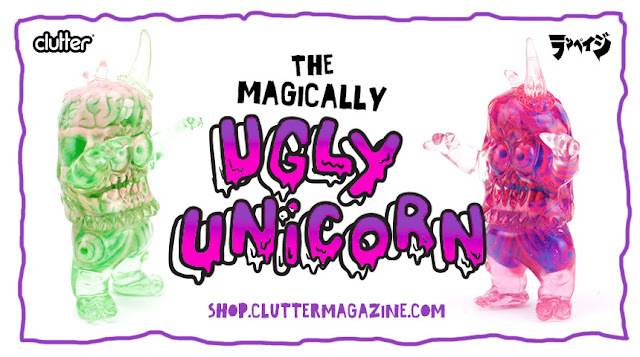 Rampage Toys classic figure The Ugly Unicorn gets a magical mash-up by artist Dethchops! 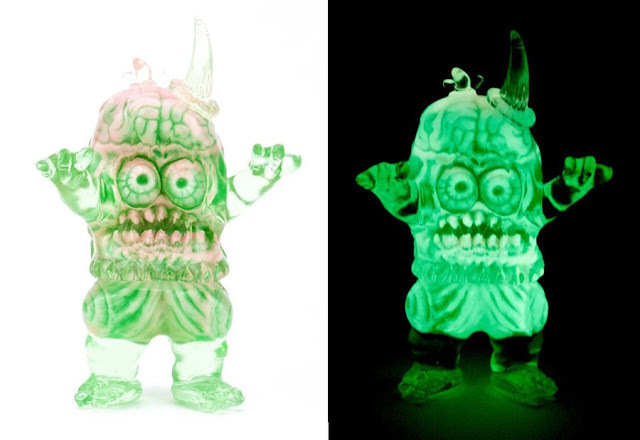 Released as part of this past weekends opening of Monster Mash, at The Clutter Gallery, this special double-cast guts release is produced in two magical colorways; Slimer & Magenta Meltdown! Each of these pieces are lovingly hand-created in New York by Clutter Studios!! 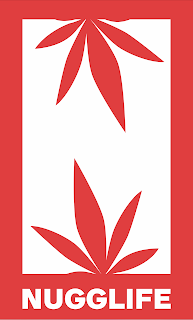 Due to the hand-made nature, some variation in color may occur from piece to piece. This ensures that each piece is unique in its own way. Buy your Ugly Unicorn now. Gotta hand it to Mighty Jaxx... they are getting very creative, releasing works by more and more different artists, and pushing the boundaries outside of comfort zones! That's what art is about, innit? We’ve done countless collaborations in many shapes and sizes but never one that’s quite like this. In our latest tie-up with Shanghai-based Naughty Brain, we bring you a clever yet cheeky take on a self-sufficient bear that is available in both Golden Sun and Grizzly Brown colorways. 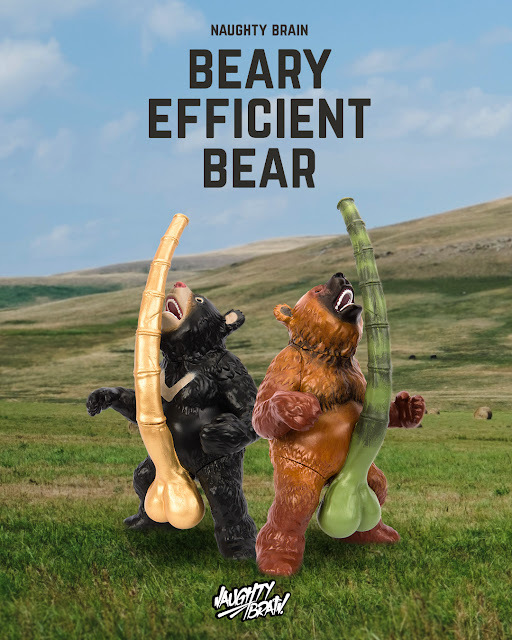 Eco-friendly and extremely self-loving, our Beary Efficient Bear is a real trooper when it comes to sustainable living. Come support him as he grows his own bamboo for sustenance and bears his very soul (and body) to you! Vinyl, 7 inches tall, available as preorders in 2 colorways at $99 each here. 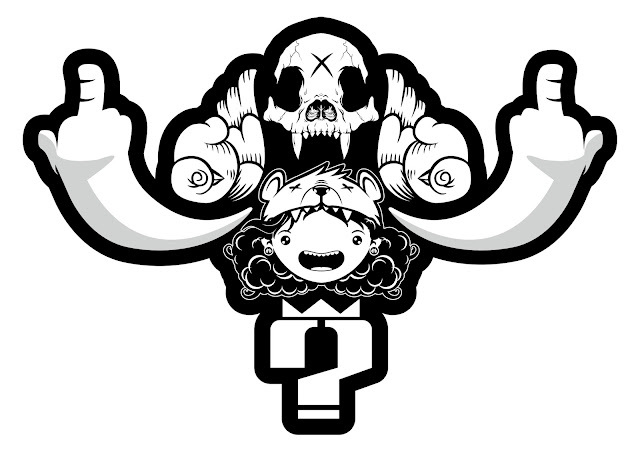 These are designed by Naughty Brain, an artist based out of Shanghai.